It is easy to be reminded just how much you love your dishwasher when it suddenly stops working. You become the dishwasher again, cleaning all your dishes manually. Maybe you can outsource the work to the kiddos, but you still want that dishwasher fixed right away. Is your first instinct to assume you are in need of buying a new one? Don’t throw in the towel just yet, as there are all kinds of dishwasher repair tips to help you avoid a major appliance purchase. In fact, after looking through all the troubleshooting and repair tips, you can also reach out to an appliance repair company for help. Don’t discount the online resources that can even help homeowners that don’t consider themselves too handy when it comes to this type of work. It is possible that with the right tips and advice, you could have your dishwasher back up and running in no time. One of the things people often check is forums. Do you currently use forums for anything else? People hop on these forums and ask questions when they need advice. 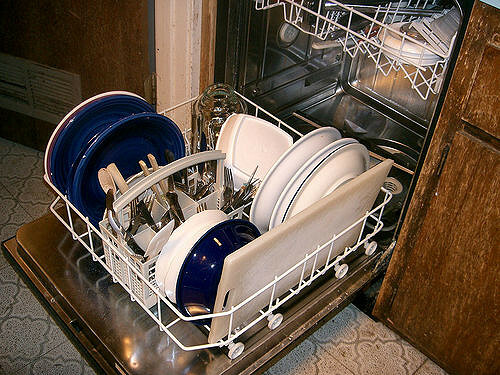 Think about how many times someone out there has run into the same dishwasher problem you might be facing. It has to be talked about on a forum out there or in a do it yourself appliance repair article. If you are curious, all you have to do is take a look around. If you aren’t comfortable doing that, then you can have an appliance repairman do that for you. 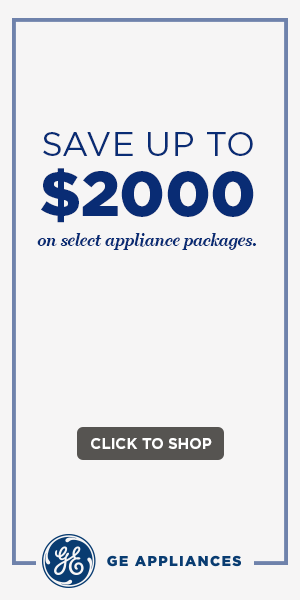 That sounds like the easy way compared to buying a new dishwasher, doesn’t it? You are going to want to explore your options from the ground up so you can spend the least amount of money getting your dishwasher working again. That doesn’t include just simply buying a new one right away.